Hunters looking for information to help with their big game adventure will find plenty of helpful material on the Colorado Parks and Wildlife web site, cpw.state.co.us. The information includes how to apply for a license, where to hunt, tips for hunting elk, detailed maps, how to field dress a big game animal and much more. By compiling information from hunters, huntmasters, biologists and wildlife officers, CPW's Hunter Outreach Program created Elk Hunting University, a series of articles that address details on how to hunt elk. 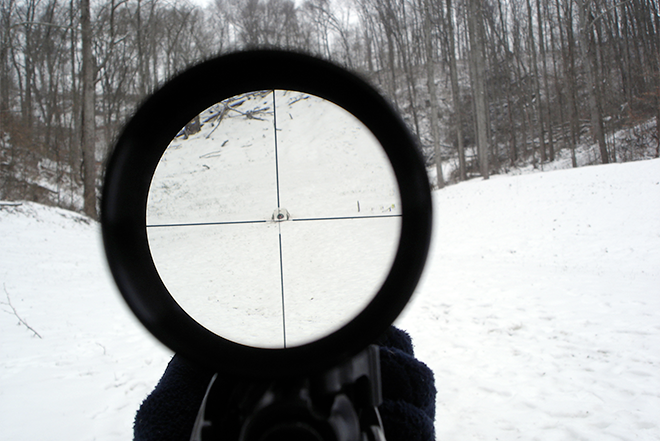 Article topics include: scouting, using maps, ballistics, how to select a hunting area, archery hunting, etc. See: http://cpw.state.co.us/learn/Pages/EHU.aspx. "We're providing hunters with helpful information that will make their hunts more enjoyable and productive," said Crystal Chick, CPW's hunter outreach coordinator. "These articles are not just aimed at novices, even veteran hunters will benefit from them." Also available on the web site are hunting guides for each of the agency's four regions: Northeast, Southeast, Northwest and Southwest. Available as PDFs on the web site and in printed booklet form, the guides provide statistics, game management unit descriptions and hunting tips. The web site also offers statistical tables that provide complete harvest details for all big game species, including method of take and a season-by-season break down. Go to the Big Game section the web sites and click on the "Statistics" link. Hunters can also check if they've drawn a license and look at preference point tables for each GMU and season. 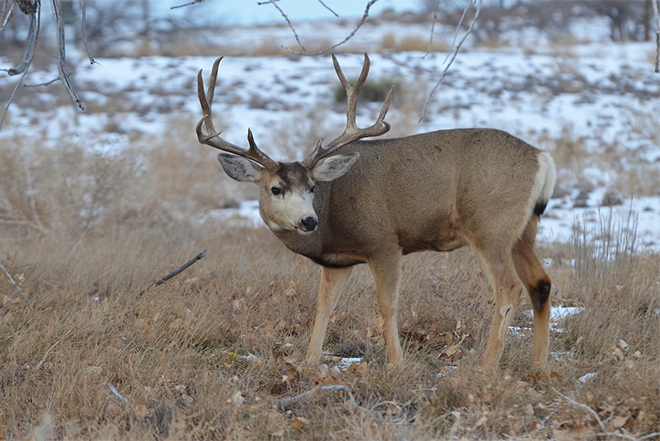 Also on the web site: hunting regulations, the big game brochure, explanations of Ranching for Wildlife, leftover license information, information about all Colorado hunting opportunities, description of various species, and much more. Anyone can also sign up to receive CPW's Insider newsletter which provides press releases and various notices via e-mail throughout the year at: cpw.state.co.us/aboutus/Pages/CPWInsider.aspx.